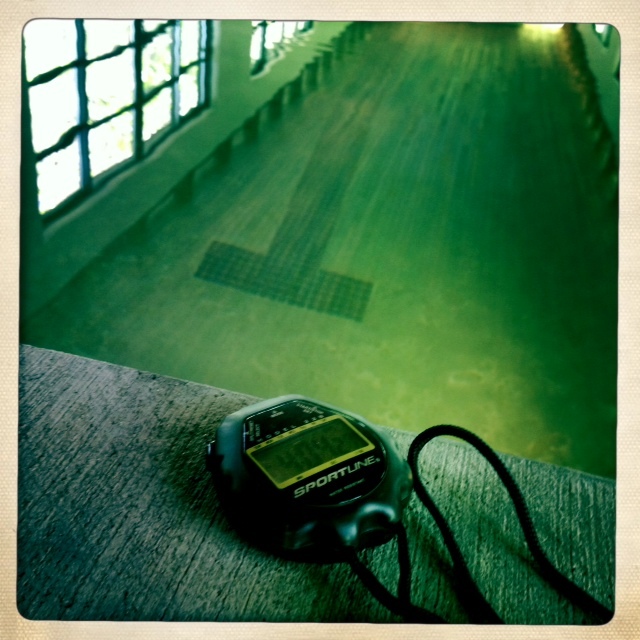 This entry was posted on July 5, 2012, in Learning to Swim, Pools I Adore. Bookmark the permalink. The Swimcrest facility consists of an architecturally award-winning pool, featured in Dwell Magazine in 2008. The pool is a 25-yard, single-lane lap pool, ensuring privacy and the ability to concentrate during your lessons. This set-up means that you and your instructor will be alone in the water. No water aerobics classes in the next lane, people asking to share, or families enjoying lap time. 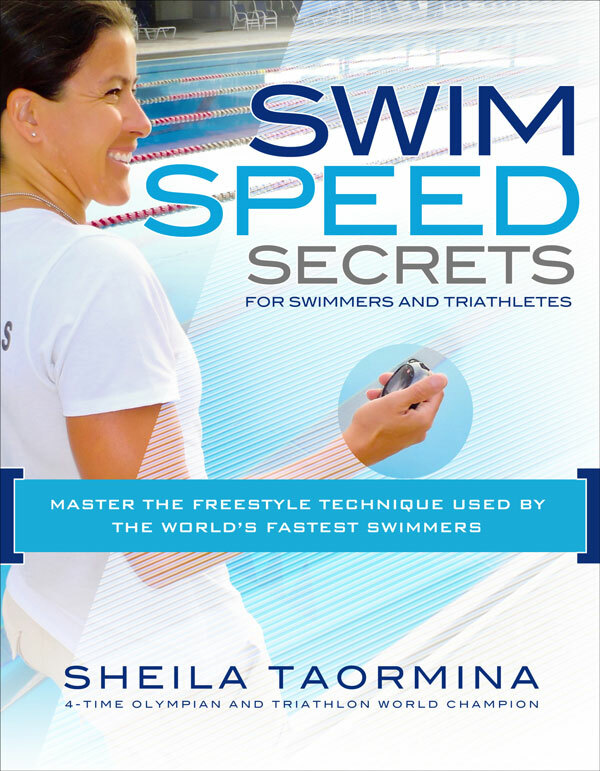 At Swimcrest, we recognize that public pools are wonderful places, but often have conditions which can complicate the ability to concentrate effectively on the skills you or your child want to learn. 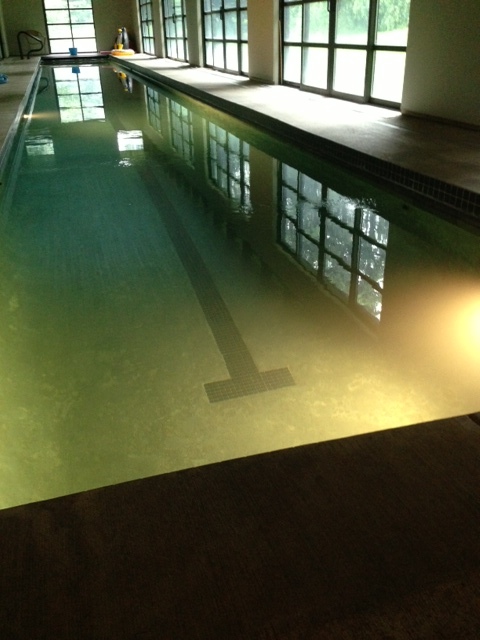 The pool ranges in depth from approximately 4 feet at each end to 6 feet at the deepest point, the center. In addition, because we rely on a substantially large filter and a powerful ozonator, the pool only requires 1% of what a standard public pool needs to be safe and clear. To make it even safer for your suit, skin, and hair, we use bromine. Choosing to avoid chlorine means there is no chance your hair will turn green, that your skin will smell like pool water for the rest of the day, and hopefully, your suit will last a lot longer. 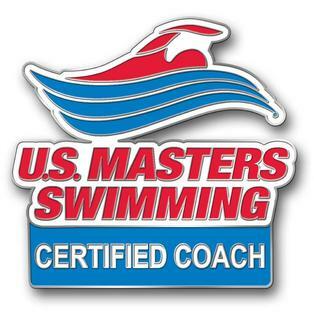 It also means that those with sensitivities to chlorine can swim here safely and comfortably. And yes, you can shower after your swim too.